Welcome to Air Conditioning Excellence, Inc. If you’re in need of Carrier commercial AC repair Fort Lauderdale FL, you’re in luck! We offer quality, affordable service you can trust–and we do it at reasonable prices. Air conditioning is important for a business, especially in the sweltering South Florida heat. If temperatures are high and you don’t have a way of cooling your work space, your customers and clients can become very uncomfortable. In addition, highly sensitive equipment can become damaged. 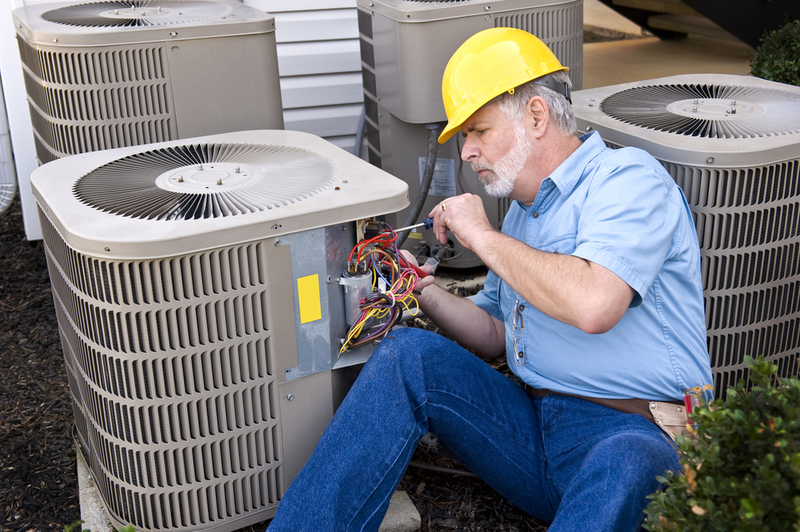 We understand the HVAC needs of businesses in Florida. We’ve been working on air conditioners–including Carrier commercial equipment–for over 20 years. 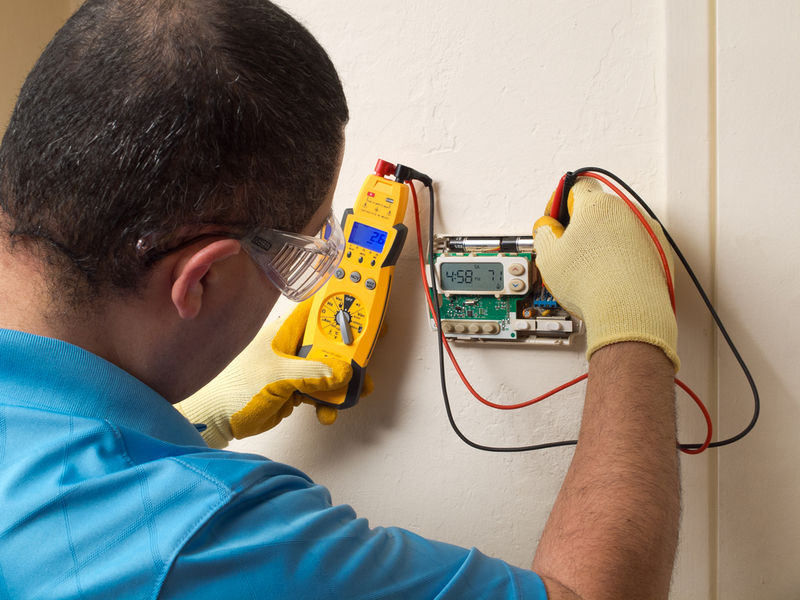 Our technicians have the training, skills, and tools to properly diagnose and resolve issues with your AC unit. Of course, sometimes it’s not always easy to figure out if you have a problem. To assist you in deciding whether your system would benefit from Carrier commercial AC repair Fort Lauderdale, we’ve assembled the following valuable information. A common problem a lot of business owners face with their HVAC equipment is refrigerant leaking. Refrigerant is absolutely vital to your air conditioner. Without it, your indoor space simply won’t cool. It’s important that your unit be charged with just the right amount (having too much or too little are both bad). If your AC unit is energy deficient, there are two probable causes; either it wasn’t charged properly, or it’s leaking. In either case, you’ll want the assistance of a Carrier commercial AC repair Fort Lauderdale company to help you resolve the problem quickly. Feel free to call us at any time. We’re ready to get your AC up-and-running in no-time! Air conditioning truly is a beautiful thing. You program it and it does all the work of cooling for you. Like magic, your place of work can go from 75 degrees to 68. In order for your AC to work smoothly, its complex inner electrical components need to be in order. Sometimes, these become damaged. When this happens, your air conditioner won’t cool properly, even if it still switches on. Getting to the bottom of these issues requires looking into the unit closely examining the interior. If your unit isn’t doing its job, our technicians can go over at your convenience and take a close look to put your equipment back in top-shape! Condensate is a natural byproduct of the cooling process, which is why your unit has a built-in system for draining it. However, the drain can become damaged, in which case you may experience leaks that put your health and property at risk. If you notice leakage, don’t hesitate to call for immediate Carrier commercial AC repair Fort Lauderdale Florida. Swift action can save you heaps of money in potential property damages. You can reach us at (954) 368-0655. All across South Florida, business owners know they can trust Air Conditioning Excellence, Inc. We go the extra mile to give you an unbeatable experience. Need a new air conditioner? We have flexible financing options that allow you to get your unit speedily and conveniently. Click here to learn more about our Financing Plans. If you have need of Carrier commercial AC repair Fort Lauderdale at night or on a weekend, there’s absolutely nothing to worry about. We offer 24-hour emergency service. When you need help with HVAC, AC Excellence is here to help. Call us today! (954) 368-0655. Share the post "Carrier Commercial AC Repair Fort Lauderdale Florida"